A while back I realized that my Xbox Live account was associated with someone else’s Epic Games account. Because of this, I could not play Fortnite on my Xbox. Despite all of my searching, and learning that there are many people with the same issue, I learned that Epic didn’t have an answer either. Their website only has one answer on the topic, and it has nothing to do with the question. If you contact their customer support, they simply respond with a copy + paste template, of the same message, regardless of my response. After the fourth time,I lost all hope. This is a prime example of why you should not outsource your customer service — it is the first contact your customers have with your company, and if it is a bad experience, they’ll remember. I played PUBG for months instead of this game for this simple reason. 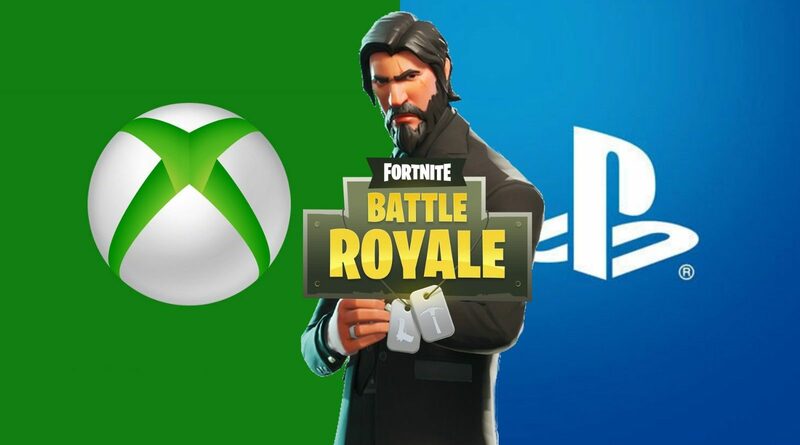 Problem: You cannot link your Xbox live account if someone already has it connected, unless you log in to their Epic Games account. Solution: Log into their account. Here’s how. On your PC, open the Epic Games launcher. Log-in with your Xbox Live credentials. In the top-right corner of the launcher, you’ll see the words Manage Your Account. Click that, and it will open the Epic Games website from your browser. At that point, you’ll be logged in as the individual who has your Xbox Live account linked. From there, you can unlink your account. How do you log into that other person’s account when you don’t know their password? Somehow, my account got linked to another person’s account with a similar email address. I can’t log into their account because I don’t know their password. I don’t think you’re going to have any luck there. Best bet is to contact Epic, but I’m no confident that they’d be of much help either. You’re sidestepping the entire Epic Login, since they have your Xbox linked to their Epic account. When you login, you use your Xbox Live credentials. That will get you directly into their Epic account, then you can unlink your Xbox Live account. It’s making me basically create a new Epic Games account when I try to login with my Xbox Live credentials, even though I already have one. Usually you get one of those options to login with existing credentials, but not here. It looks like it is forcing me to create a new account and that will just compound the mess. I have tried doing what you suggest but it is asking me to create an new account. What do I do now?